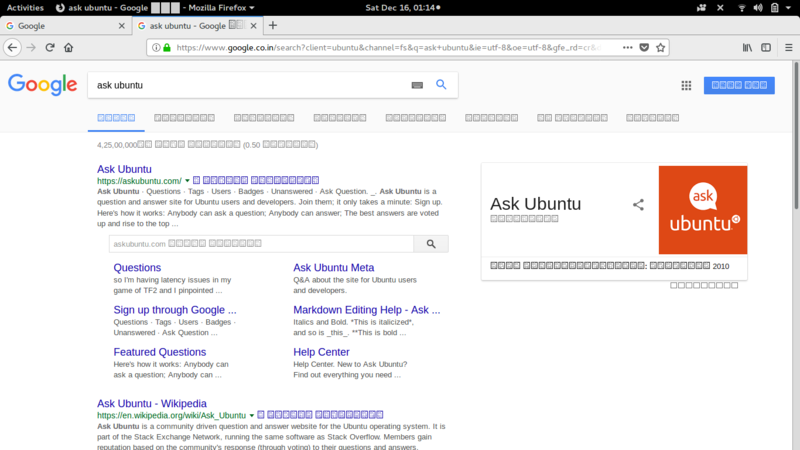 I use Chrome and Firefox in my ubuntu 16.04 desktop. I face the same font problem where the text is displayed as boxes with numbers in both the browsers as shown in the attached screenshots. How to make them display actual text fonts? Not the answer you're looking for? Browse other questions tagged firefox google-chrome fonts or ask your own question. 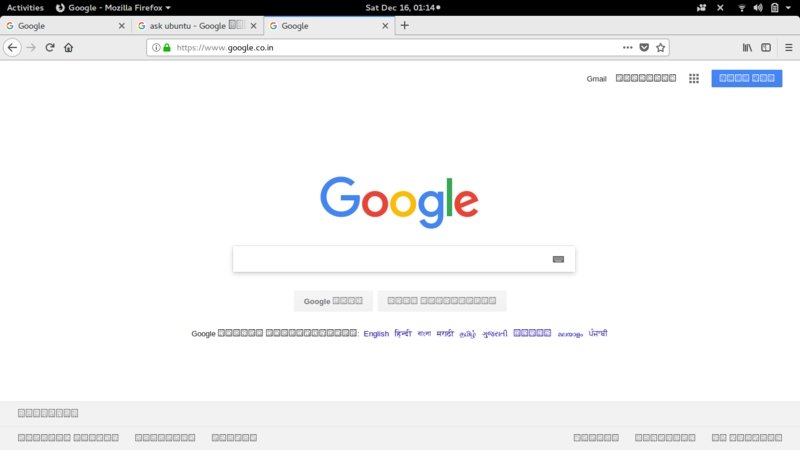 Why is the font size in google-chrome smaller than firefox on the same system? Google chrome doesn't render the fonts properly. Font size problem in google chrome?